Looking for a job in Engineering? 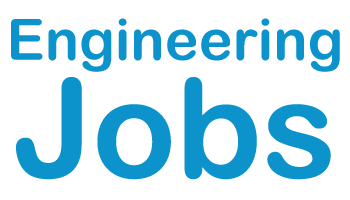 Maybe you have graduate and unemployed or you will be looking for a job shortly take a look at current jobs in the Engineering field over on our Jobs Widget and see what you could be earning. BizCommunity allows you to upload your CV so you can apply for jobs right on the site. Click here to see a list of Engineering jobs that are currently available across South Africa.